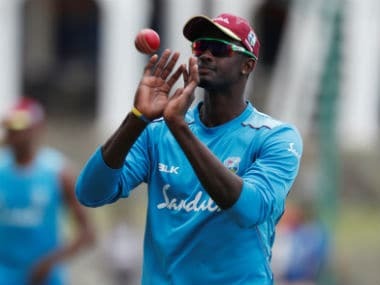 West Indies will be without several of their top players for the One-Day International (ODI) triangular series against South Africa and Australia as the region's cricket board sticks with a policy that ostensibly rewards players for competing domestically. 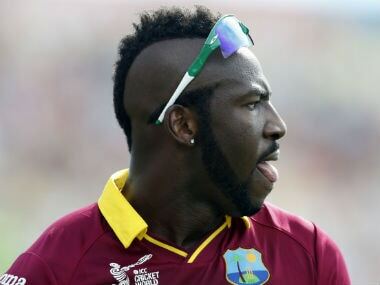 Batsman Chris Gayle and all-rounders Andre Russell, Dwayne Bravo and Darren Sammy, all members of the triumphant ICC World T20-winning team of two months ago, will be missing from the event that starts on Friday in Guyana. Back in come hard-hitting batting all-rounder Kieron Pollard, from injury, and Sunil Narine, the off-spinner who returns to the international fold after spending six months working on his bowling action after it was deemed illegal. The West Indies Cricket Board (WICB) has adopted a policy of selecting only players contracted to play in their domestic 50-over competition. 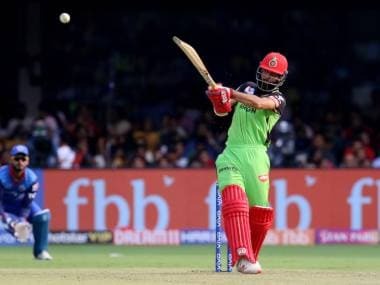 That, at least, is the theory, but Pollard and Narine also missed the domestic competition early this year and their selections for the tri-series unleashed a withering attack on the board from Gayle. While the likes of Gayle will be missed, World T20 heroes Marlon Samuels and Carlos Brathwaite head a strong batting line-up that should keep opposition bowlers on their toes. The West Indies take on South Africa in the opening match in Georgetown on Friday, before they face Australia at the same venue on Sunday. All 10 matches will be day-night affairs, a Caribbean first in the international game. For South Africa, the series will offer a chance of redemption for captain AB de Villiers, after a disappointing World Twenty20 campaign. 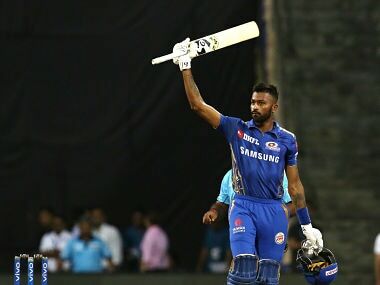 However, he roared back into form with a strong series of performances in the Indian Premier League (IPL) competition, and will attempt to carry that over into the international arena. Australia, meanwhile, rarely put a bad team onto the field these days, and their latest squad should be no exception. Captain Steven Smith leads a line-up that includes hard-hitting batsman David Warner, fresh off from captaining Sunrisers Hyderabad (SRH) to the IPL championship.